Puzzle The Witness - Khám phá hoang đảo. Thảo luận trong 'Game' bắt đầu bởi khoibn, 16/03/2017. 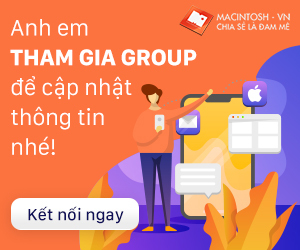 Game được bình chọn nằm trong top Editors' Choice của Apple. You wake up alone on an island full of complex and amazing mysteries. You have forgotten who you are and how you got on the island, so there is only one thing: to study the terrain - suddenly there is something here that will help you regain your memory and find your way home. The Witness is a game for one user, a diverse open world with over five hundred puzzles. The game proceeds from the fact that an intelligent person interacts with it, the time of which is valuable. Not a single mystery serves merely to complicate matters; Each carries a thought. The whole game is full of meaning. ** For the best graphics and performance, be sure to install the latest OS updates. sao ko thấy link vậy ad ơi ?